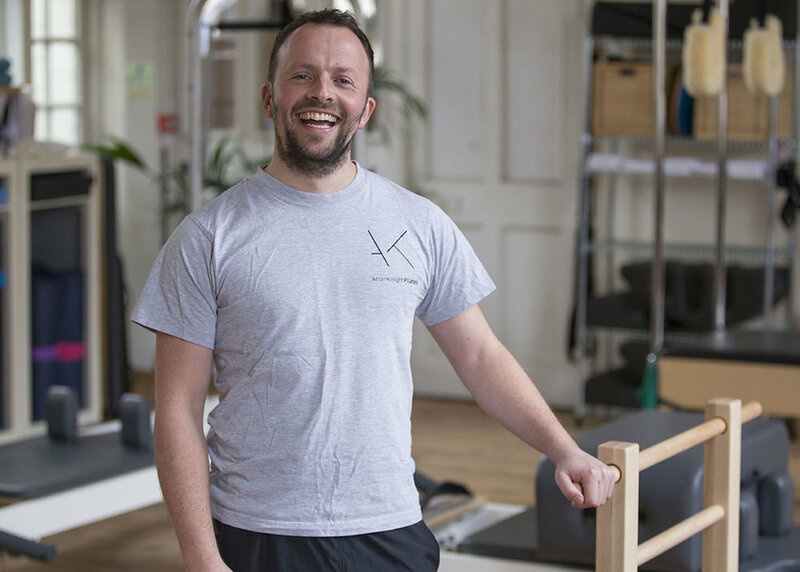 Our range of experience has been drawn from working rehabilititavely in private medical clinics, through devising a Pilates curriculum for professional Ballet training and from working in professinal Dance and Sport. Attention to the specific function of each individual body and ability level we work with enables us to offer the option of safe and sustainable exercise. We believe this is the route to optimum health as it delivers manageable and enjoyable exercise promoting a healthy approach to your physical well being. Arran opened his studio in Wapping in January 2015. He divides his time between there and his freelance Pilates work with the Royal Ballet School, Covent Garden and the premiership football club West Ham United. David is a highly qualified Yoga Instructor and Teacher Trainer with over 10 years experience. He is committed to teaching a wide range of styles, including Ashtanga Vinyasa, Hot Yoga, Yoga Flow, Rocket Yoga, Yin Yoga, Meditation and Yoga Nidra. Fiona started teaching 15 years ago after completing her teacher training with Simon Low, which is recognised by Yoga Alliance and The British Wheel of Yoga.